Ever since man first traveled in boats they have been at the mercy of the elements. Storms and high winds can strike without warning and for those who are ill-prepared or unfortunate the results are tragic. Huge waves and gale force winds have caused the end of even the sturdiest vessel. 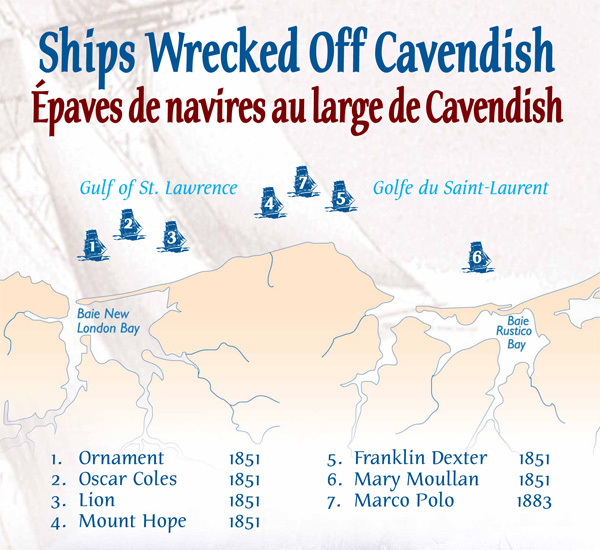 Some sunk at sea, others driven aground, or battles against the rocks.